Born in Acqui Terme in Italy’s Piedmont region, Guido was raised among the vineyards of the Monferrato. He hails from a long lineage of winemakers and has grown into a vintner himself, lending his deep knowledge of wine to his DuVine tours. His mother Clara also shares her cooking with DuVine guests when they dine at the Rapetti family farmhouse. 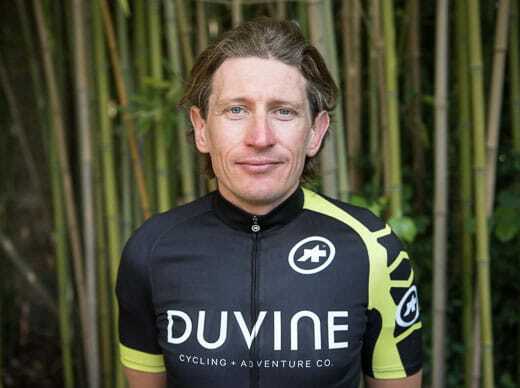 When he’s not guiding and making his own Piedmont wine, Guido is a passionate cyclist and ardent adventurer.